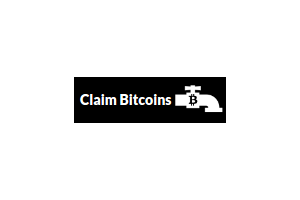 Welcome to Claim Bitcoins faucet! Claim Upto 100 satoshi every 5 minutes! Your earnings goes directly to your Faucethub account.